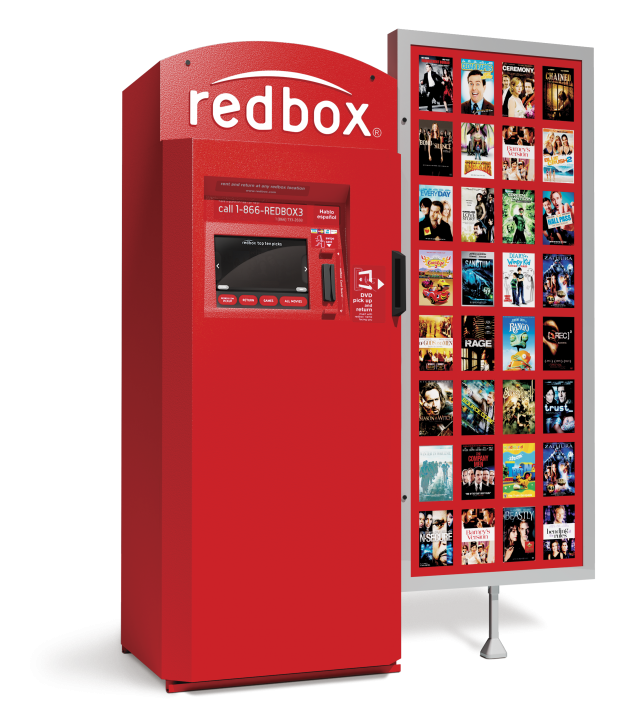 You are here: Home / FREEbies / 2 FREE Redbox DVD Rentals! Score 2 FREE DVD Rentals from Redbox when you use promo code PPU888XA online at Redbox during checkout to get $3 off. Be sure to text SIGNUP to 727272 to score more freebies and special offers from Redbox! Expires 11/15!